With just days after Halloween, actor Tony Fadil has been showing no signs of slowing down at all as he was pictured in full costume on set for his latest feature film role ‘Howling’ which is due for release in 2017. 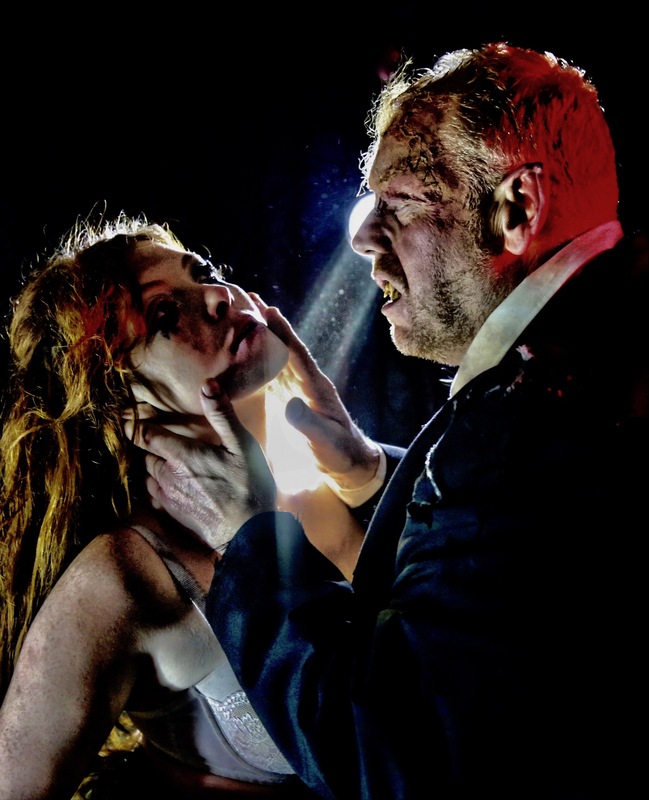 The instalment directed by Steven M Smith see’s Fadil take on the role of ‘The Beast’, he is pictured getting rather fiery with a co-actress in the release snaps. 2017 is already set to be a standout year for Fadil who will see the release of his comedy series Burnt Toast come alive as well as Name Of The Game, the football featured film heralded by Amar Adatia.